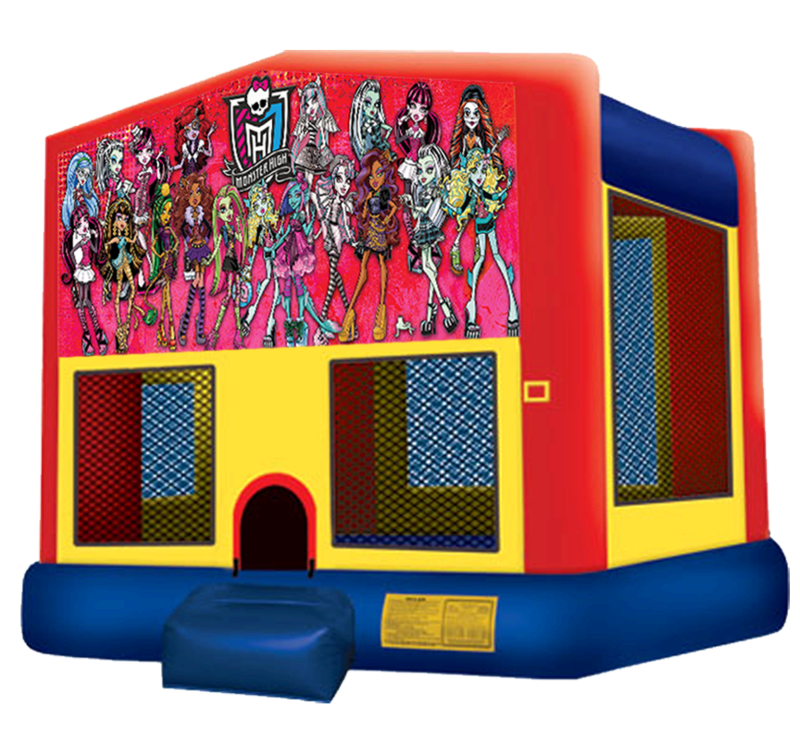 Join the cast of Monster High for some crazy monster bouncing! 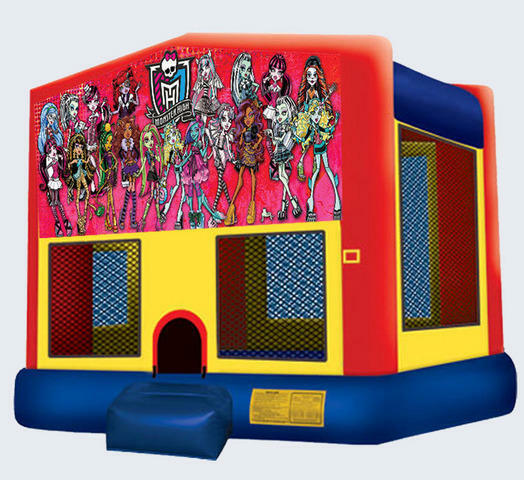 Our bouncers feature safety netting, and heavy duty vinyl to ensure that everyone is safe and has a good time. Need Monster High themed plates, napkins and party favors? Click here!